These old magazine ads were sent to me about four years ago by one of this blog’s most active visitors, Mark Winchester. I don’t see a date on them but there are a couple of clues. 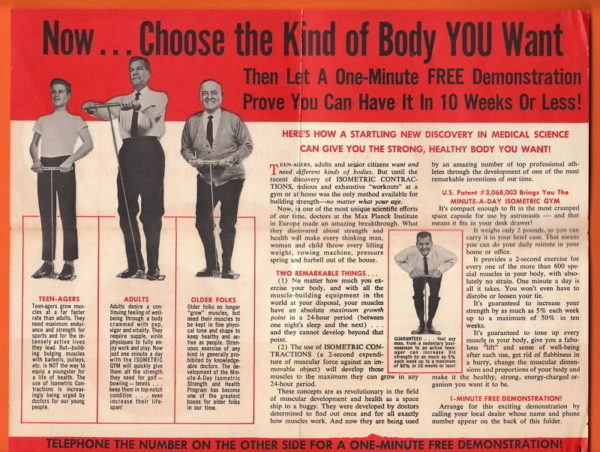 – The ad copy refers it astronauts so I’m guessing it’s in the era of the Mercury program which ran from 1959 to 1963. – The mailing address for the company in New York does not have a ZIP code. That system started in 1963. While individuals might not have adopted ZIP codes immediately, it’s likely a mail order company would have. So I’d say 1960-62 would be an educated guess. That’s nearly 60 years ago. And the ad copy references research done in Germany in the 1920’s which is knocking on 100 years ago. And no doubt, some Neanderthal 50,000 years ago tried for years to roll an inconvenient boulder away from his cave without budging it an inch while getting progressively stronger every year. But that’s just a wild guess on my part. He might not have been Neanderthal. Hehe. – They prescribe a 2-second static hold. That will work. I’m sure less than one second will work. For years I’ve been telling people to use 5-seconds but that mainly because I don’t want to encourage cheating or bad form. The shorter the time, the more likely a person is to jerk the weight or throw his entire body into the movement and use extra muscle groups other than the target. – They claim “older folks” no longer grown muscles. That’s absurd. I work with people who are 70+ and have objective lean/bodyfat measurements that prove they’ve gained significant mass. – Although it doesn’t get into details, the reference to Max Planck Institute involved experiments with frogs. In 1925 Petow & Siebert tied a frog’s leg so it was immobilized. The frog was fed and otherwise healthy but frequently attempted to pull its leg free. At the conclusion of the experiment the restrained leg was bigger and had increased muscle mass compared to the free leg. – The ad claims that there is a finite maximum amount of muscle you can gain in 24 hours. That’s surely true, it’s certainly not infinite. But it says the 2-second contraction triggers that maximum. I’d love that to be true, but it ain’t easy to prove with clinical certainty. 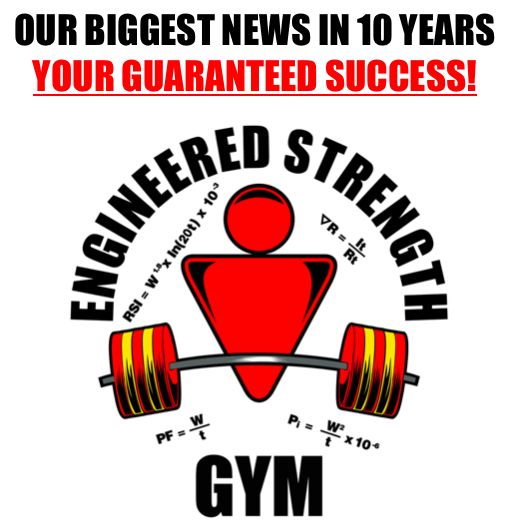 There is zero doubt that muscle growth is triggered – but the absolute maximum? – It says it provides exercise for “more than 600 special muscles” which is hilarious. There are 40 muscles in your face, eight in your tongue and I don’t even want to get into valves and sphincters. Pretty sure this device is missing a few required exercises. – Claiming a 50% increase in strength in 10 weeks is actually pretty realistic. In fact, it’s on the low side for most people. The big problem would be how to measure that exact increase with this device. That last point is the downfall of many of these training methods and gadgets. How do you acquire objective data? Are you pulling on that rope 50% harder than last month? Or is it 23%? Or could it be -9% but it feels harder because you’re tired, stressed, or still digesting a meal? And why are your biceps 30% stronger but your triceps are only 12% stronger? What tweaks are required for you to achieve better gains? I like seeing these early efforts to push the boundaries of strength training, but it’s pretty clear the future belongs to individual metrics from individual trainees – all measured to a decimal place. 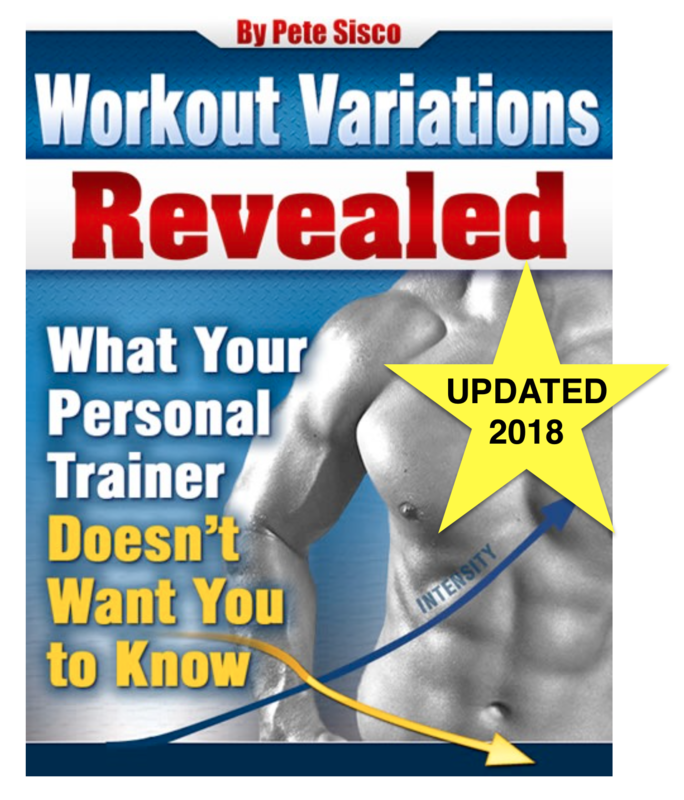 Re: Isometrics/Static strength training – I’ve gained far more muscular size and strength from training statically than I ever have using isotonic methods. Isotonic is another word for conventional raising & lowering repititions. The phenomenal growth I’ve experienced in my traps, lats, pecs, & delts have been from simply holding the bar while deadlifting Not from bench pressing or rowing. In fact I suspect I’ve gotten significant growth from just using my Ivanko Super Gripper which involuntarily causes a hard simultaneous pectoral, lat and even deltoid contraction. In my opinion SCT or isometrics are by far THE most effective method of training. Check out the upper bodies of some male gymnasts. Their development is usuallly very impressive yet they seldomly if ever lift weights. Their hypertrophy is caused soley by isometric contractions which essentially is SCT. Although its not scientifically measured which w/out such is shooting in the dark w/ your eyes closed expecting to hit something. Hey Anonymous/Mark – great find on those early static strength advertisements…I always get a kick out that stuff. Very similar to my 1970-80s fascination with the campy kung fu and karate ads that use to run in comic books. The old Universal Bodybuilding company in addition to their 12 lesson bodybuilding course, also sold a 4-5 part/books on self defense which was sort of a tour through Asia! And the masked kung fu killers and Count Dante…man I loved that stuff as a skinny high school kid. Thanks for the trip down memory lane! On the more serious side, I’m curious how you’re using your Ivanko Super Gripper as I use mine regularly as well (lost my original CoC grippers Trainer=>#4 and am too cheap to replace them since I have the Ivanko). My general approach is to do 10 sets of 2-5 full reps (metal clicks on each rep) and then wait 5 days to repeat. I’ll adjust the springs for heavier once I get 50 reps with both hands for now, but I’m thinking that will change in a workout or two as my left has never been as strong (10 yrs ago closed the CoC #2.5 once with the right and the #2 with the left once). FWIW, I’m using the 9/4 setting on the Ivanko and hitting 38 reps with the left and 48-50 with the right. All that said, I’m really interested in how you use them. Any info would be greatly appreciated! I love the reference to the intense, simultaneous, multiple muscle group contraction as a result of grip muscles contraction. The is a potentially powerful unit made of many members working together.